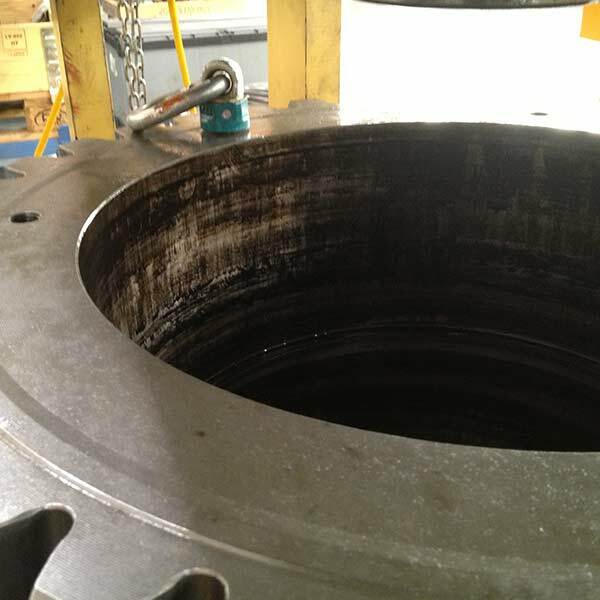 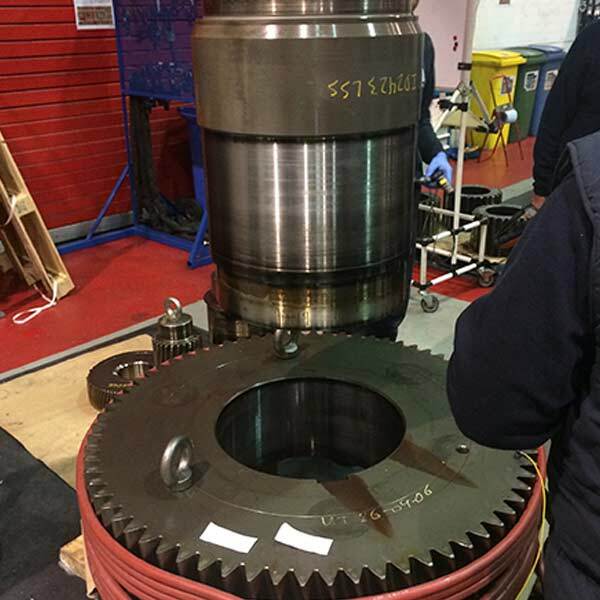 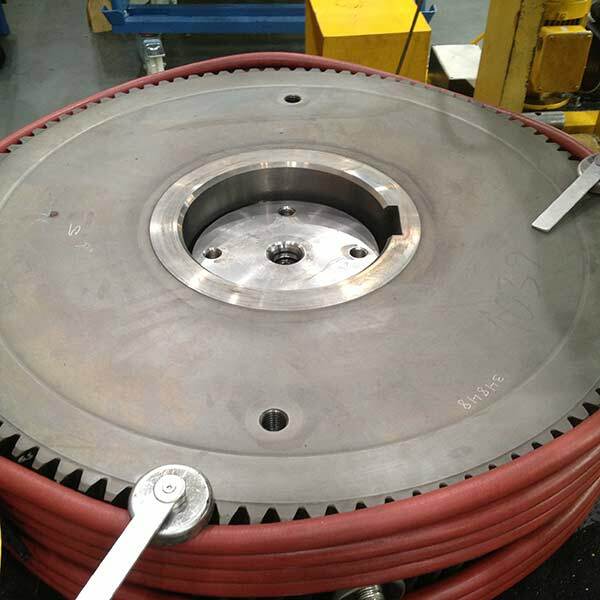 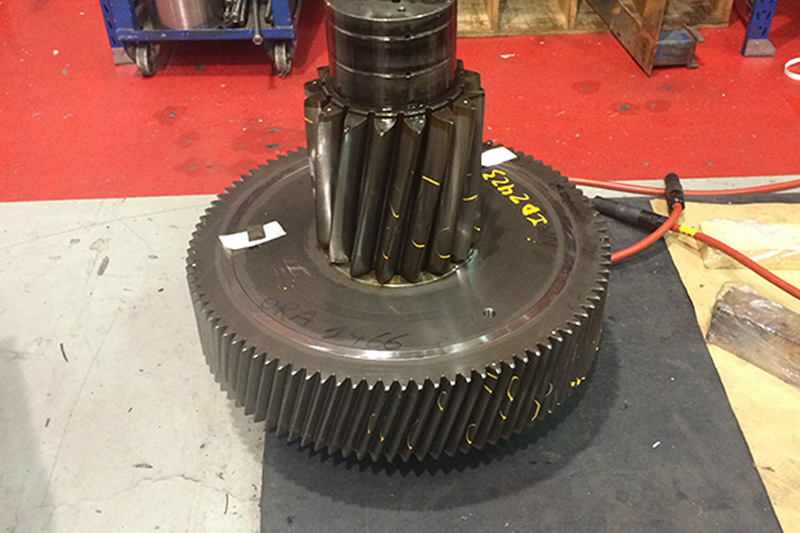 Gearbox Technology is found across a vast array of Industries. 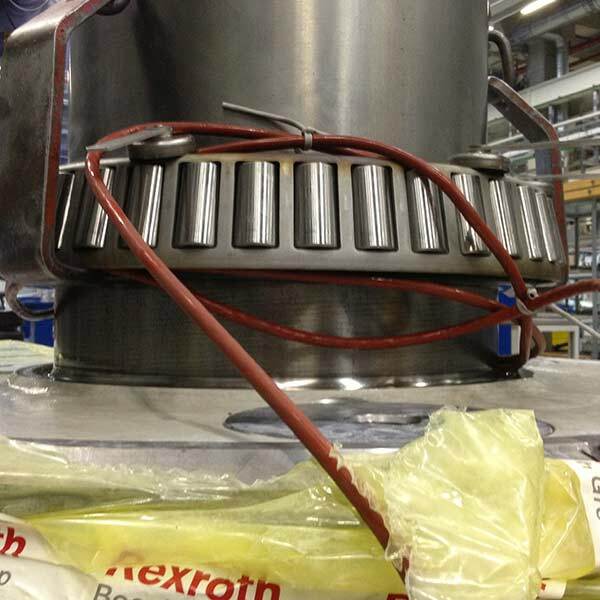 At RiTeR induction we are constantly adapting our induction systems and technologies to fit these growing demands. 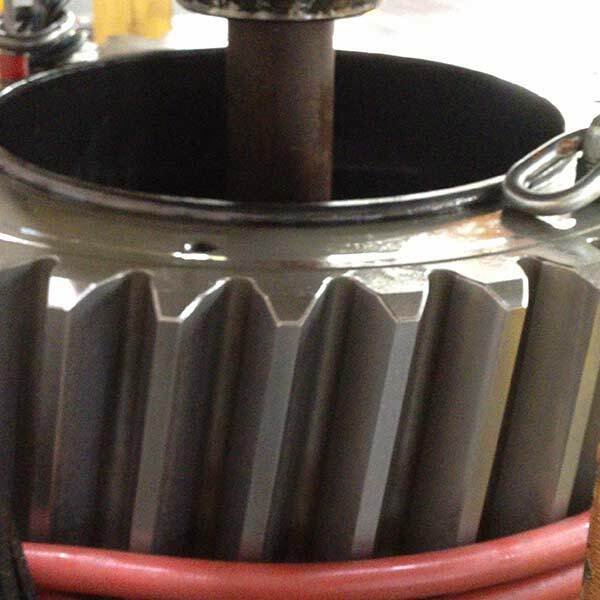 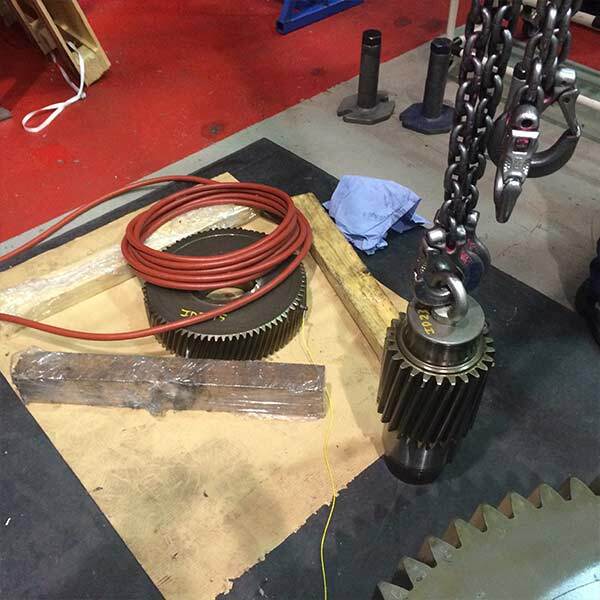 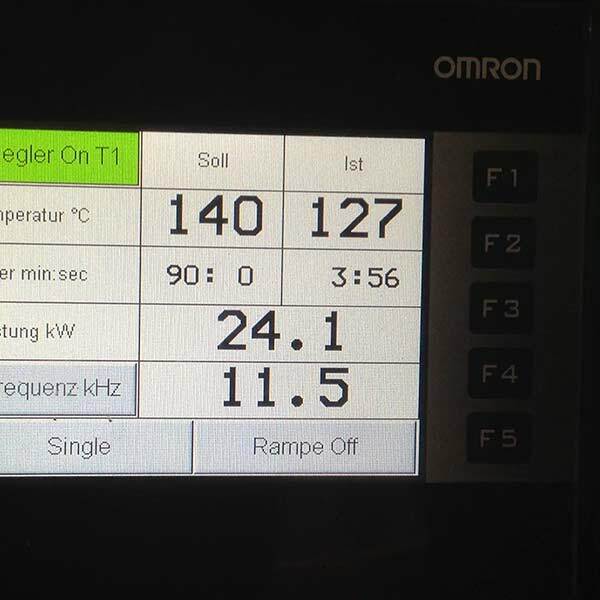 Heat your expensive gearbox components efficiently, safely, and economically. 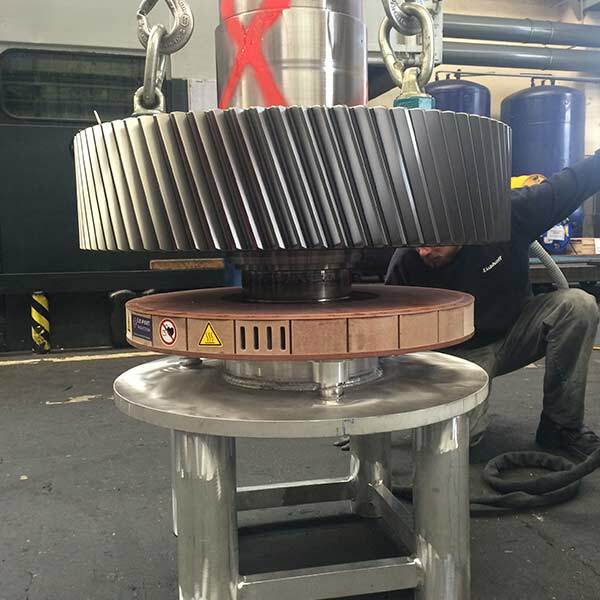 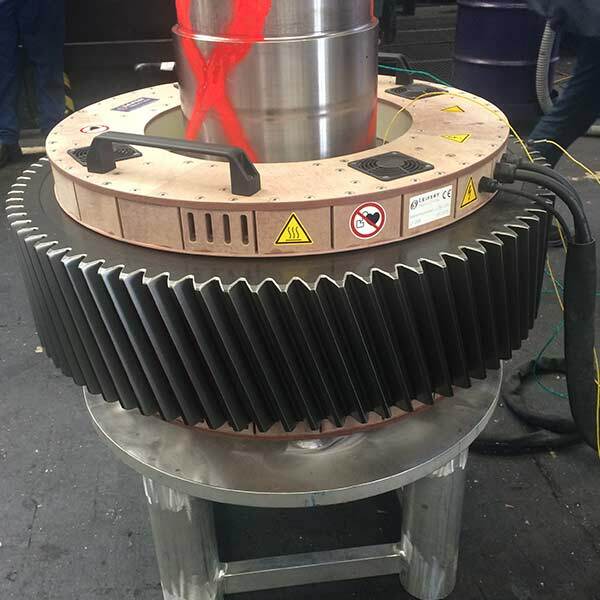 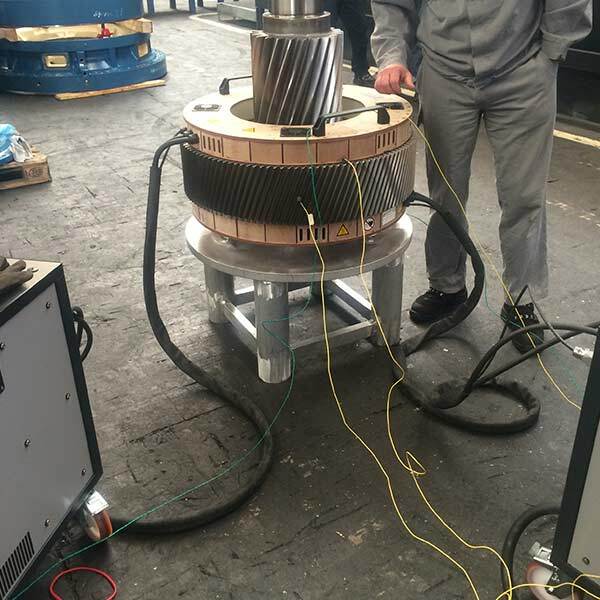 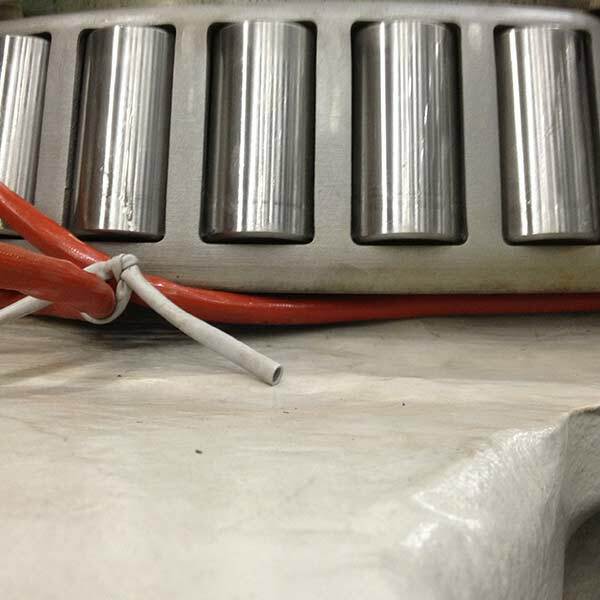 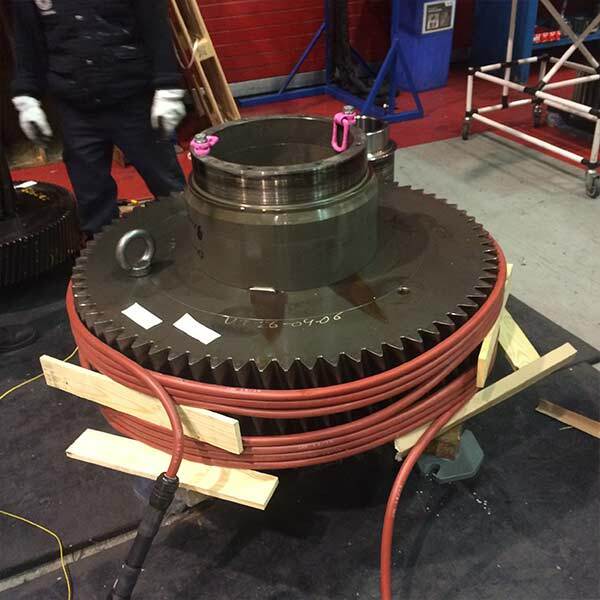 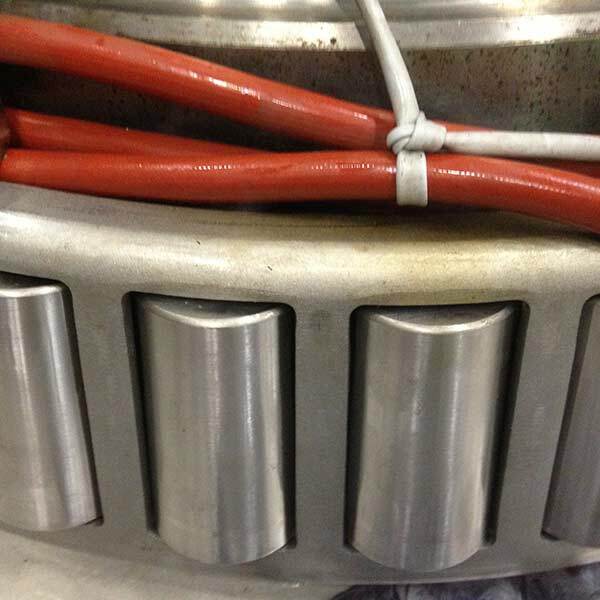 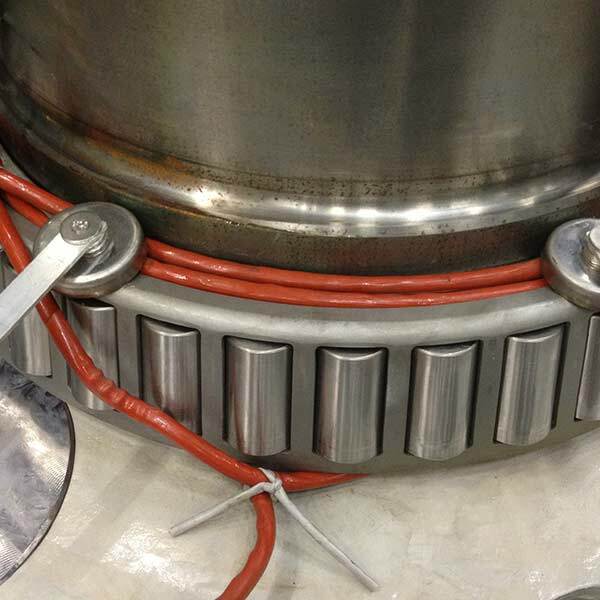 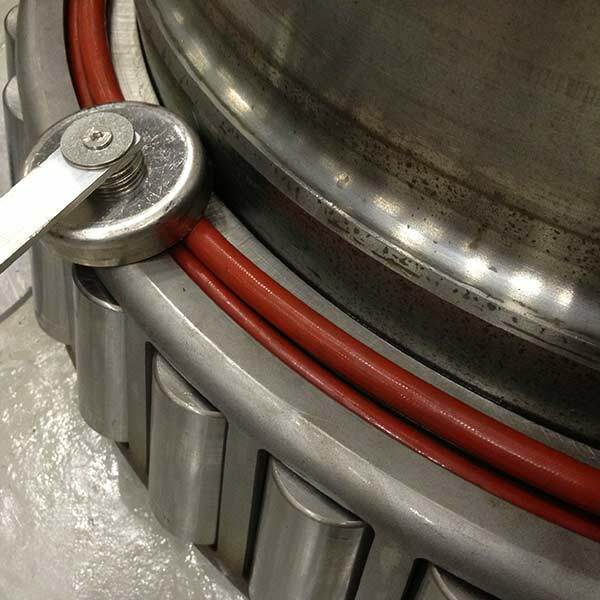 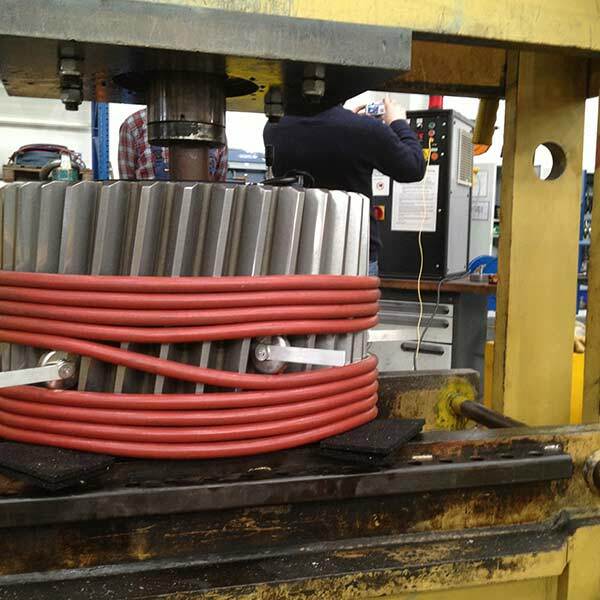 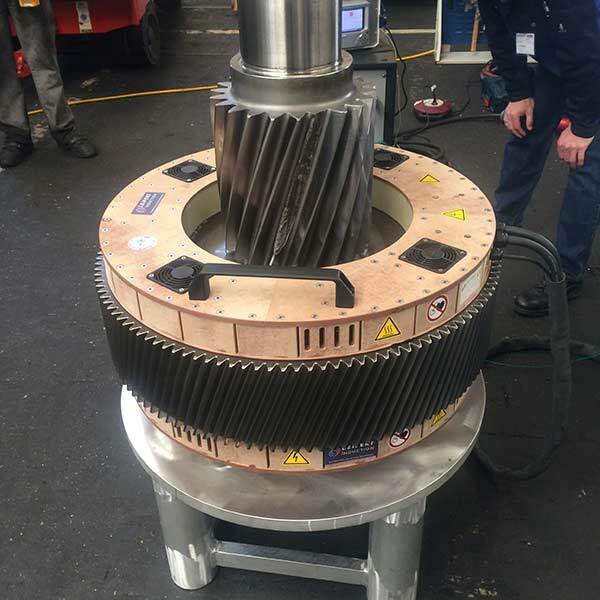 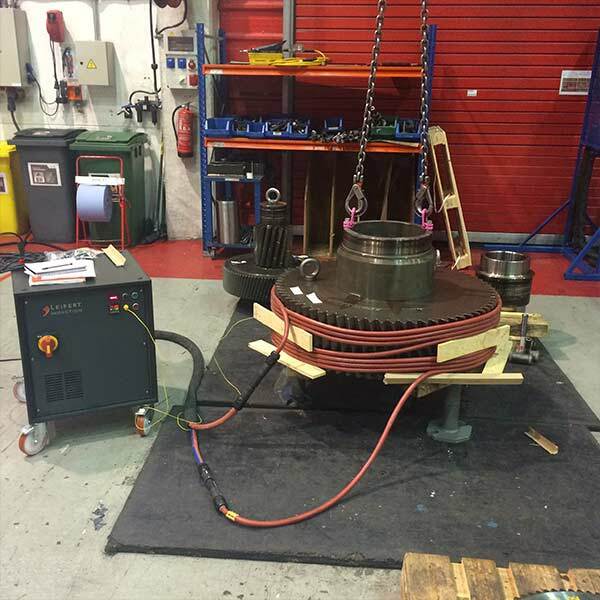 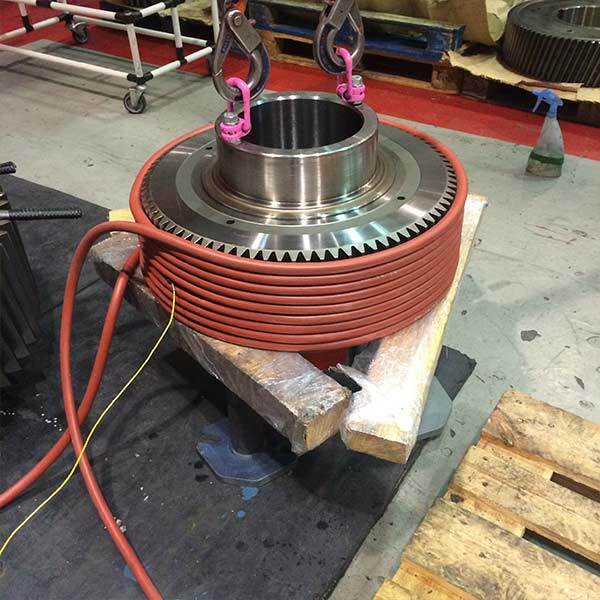 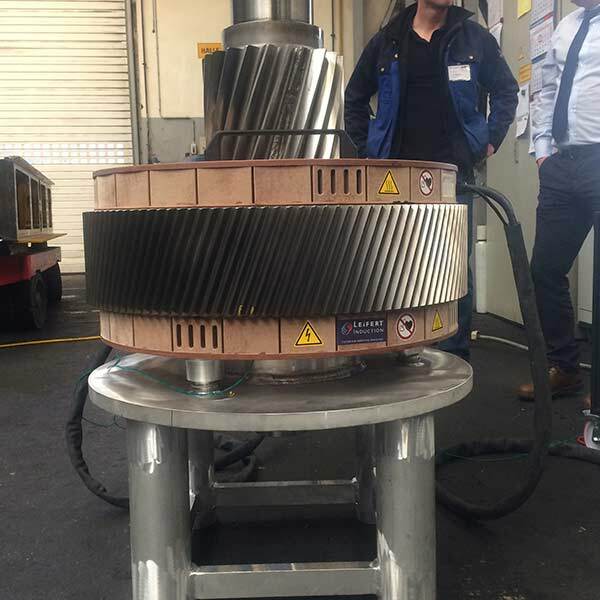 With middle frequency induction heating you will have a sustainable solution for the rapid and controlled mounting or dismounting of all types of gearbox components: bearings, rings, housings, pipes, machine parts and transmission parts. 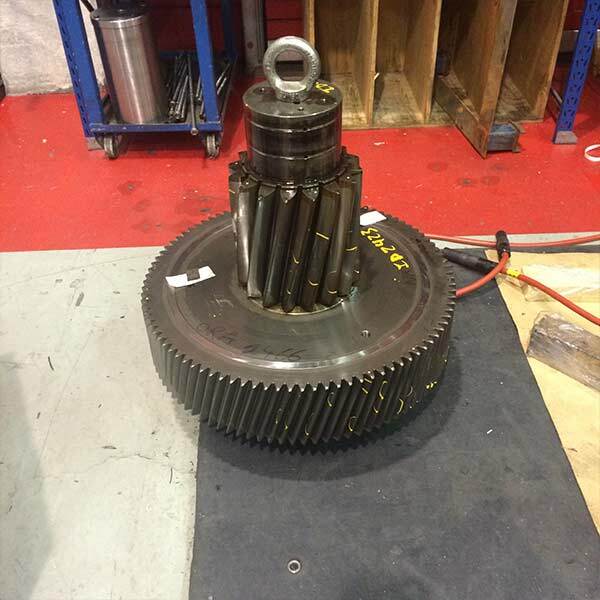 Correct mounting and dismounting prevents damage to components and machine parts. 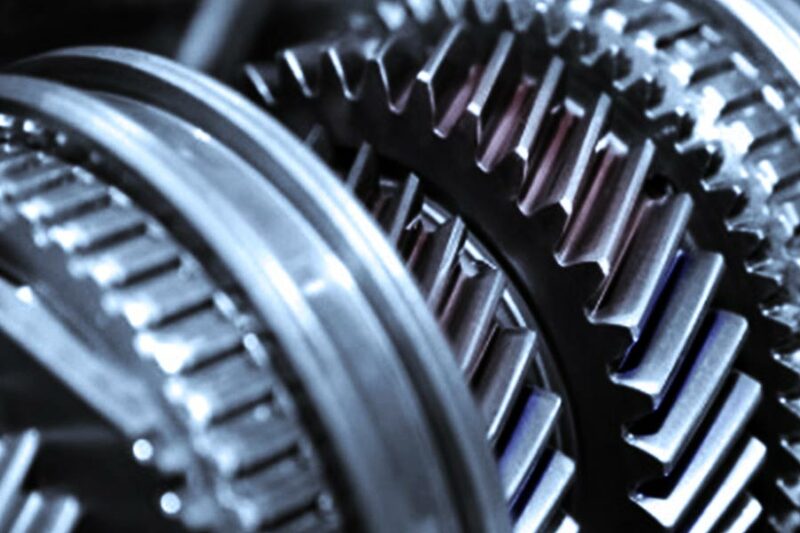 By improving the quality of your procedures, you can improve the performance and functioning life of your machines.